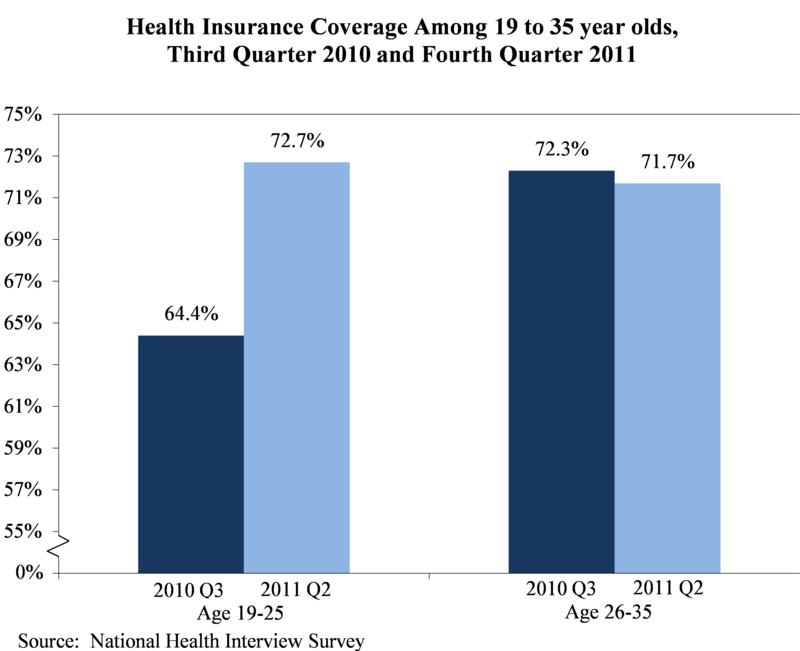 The Affordable Care Act allows young adults to stay on their parents health care plan until age 26. 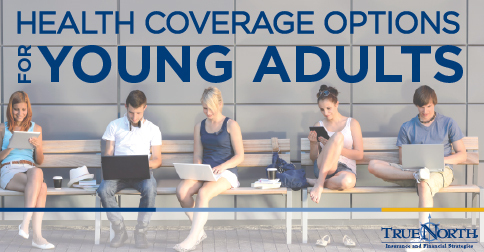 Before the President signed this landmark Act into law, many health plans and issuers could and did in fact remove young adults from their parents policies because of their age, leaving many college graduates and others with no insurance. WebMD looks at health insurance options for young adults ages 19 to 26. Should they stay on their parents' health insurance plan or take the plan offered by their employer?